The incident revolved around heroin sold to Marlton resident Jeffrey Potter, who was found dead from an overdose on Sept. 28, 2017. 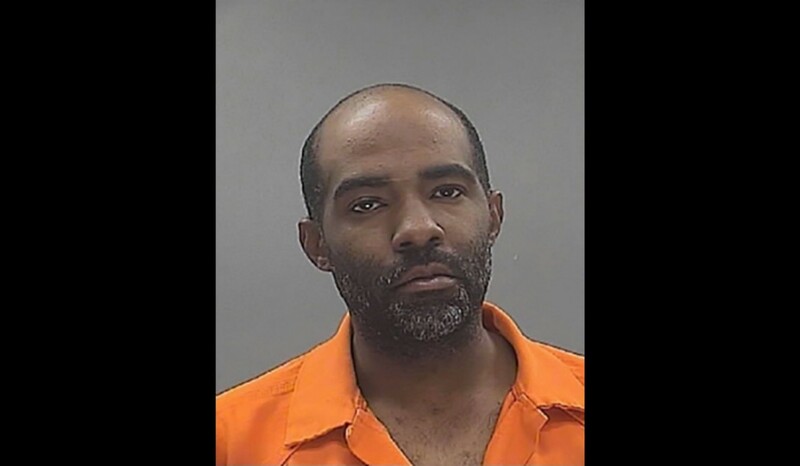 Burlington County Prosecutor Scott Coffina has announced that a Lawnside drug dealer was sentenced to seven years in state prison for causing the death of a customer to whom he sold heroin in 2017. Under terms of the sentence, Jimmy Flakes Jr., 41, of the 100 block of Ashland Avenue in Lawnside, must serve 85 percent of the term before becoming eligible for parole. Flakes pled guilty in October to one count of strict liability for a drug-induced death in the First degree as part of a plea agreement with the prosecutor’s office. The investigation revealed that Jeffrey Potter, 45, from the Marlton section of Evesham Township, was discovered dead in his home on Sept. 28, 2017, after using heroin that had been purchased from Flakes. The investigation further revealed that Flakes made a profit of $10 on the sale of the heroin. An autopsy performed by the Burlington County medical examiner determined the cause of death was opiate toxicity. Flakes was prosecuted by Assistant Prosecutor Jeremy Lackey and Assistant Prosecutor Jamie Hutchinson. The case was investigated by the Evesham Township Police (NJ) Department, with assistance from the Lawnside Police Department in Camden County. The lead investigator was ETPD Det. Christopher DeFrancesco.